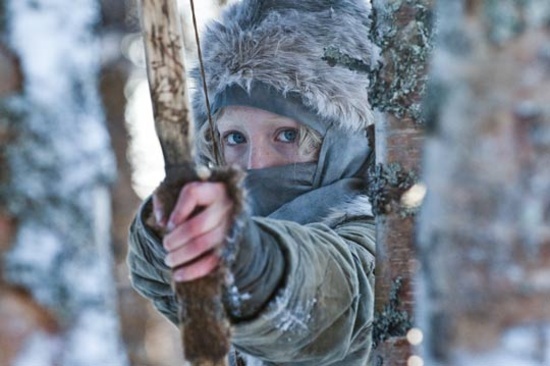 NBC Universal International Studios has secured a straight so series order from Amazon Studios to create a scripted series based on Focus Features’ hit movie Hanna (2011). The series will be written by David Farr, who co-wrote the feature film and adapted John Le Carre’s The Night Manager for BBC/AMC. NBCUniversal International Studios also recently acquired the rights to Out of Africa, with Heyday Television lined up to transform the classic Universal Pictures film into a TV drama in partnership with Susanne Bier (The Night Manager).